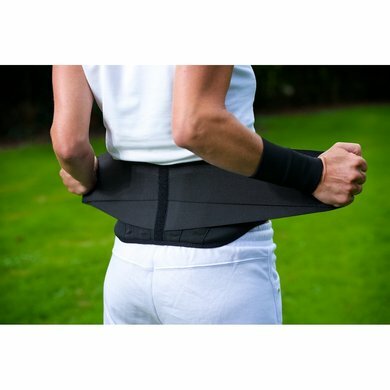 The Back on Track back protector is ideal for use in pain, tension or injuries in the lower back. The back protector can be used during rest and during training. 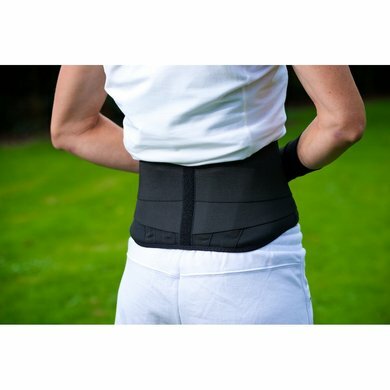 The back protector with two layers is easily adjustable with velcro, and offers even more support thanks to the extra elastic bands. 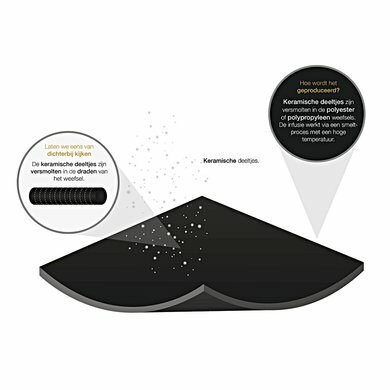 At the rear is a soft, removable cushion for optimal skin contact. This can be removed if you want the protector thinner under, for example, a pair of trousers. 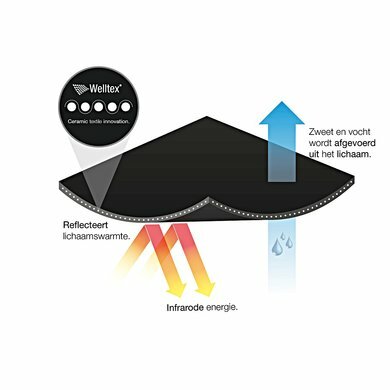 Because the entire back protector is made of Welltex®, the effect remains. Available in sizes S (65-95cm), M (85-115cm), L (100-130cm) and XL (115-145cm). Have multiple back on track and this is the most used. He is a bit firmer and thicker but also offers great support. 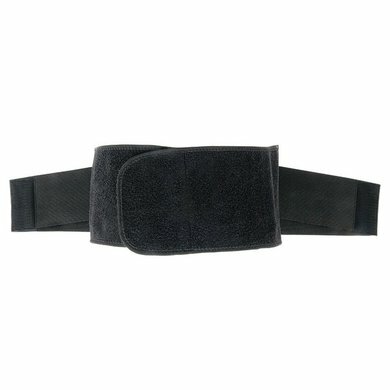 I have a hernia and this band gives good support during long forest rides. back protector back on track. Super fine back strap, nice and warm but not sweaty or pinching. Fit is comfortable, use it for my back after I have spit several times. Easy to do.